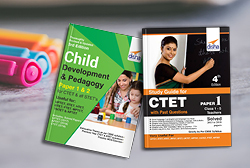 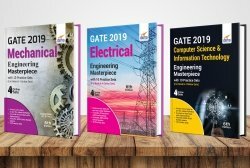 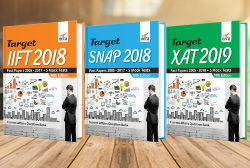 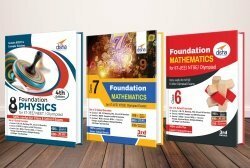 GATE 2017 Masterpiece books are unique as they cover each and every topic and have been updated with the latest changes in the syllabus. 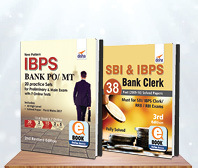 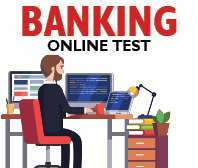 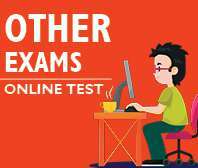 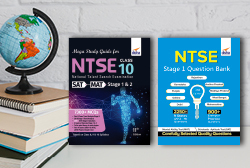 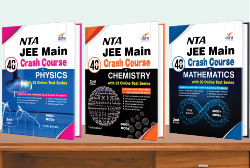 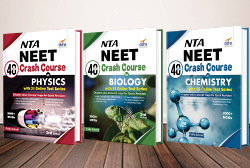 The Numerical Answer Type Questions which have been recently added by the IIT’s in the coming pattern has been already added in the book. 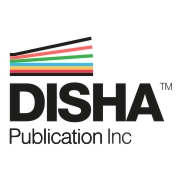 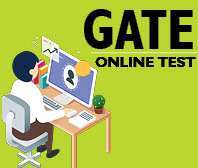 The past GATE 2015 (3 papers) & 2016 (2 papers) Solved Papers are covered in this updated edition. 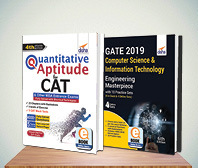 • First of its kind book ‘GATE Computer Science & Information Technology Masterpiece 2017 with 10 Practice Sets - 6 in Book + 4 Online Tests - 4th edition’ for GATE exam contains exhaustive theory, past year questions, practice problems and Mock Tests. 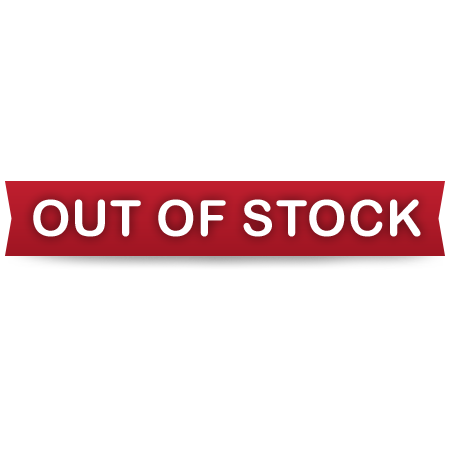 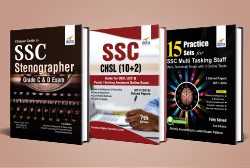 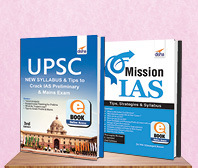 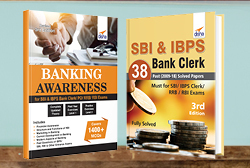 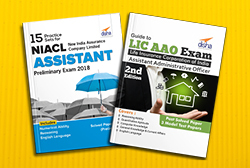 • The book has been written as per the latest format as issued for latest GATE exam. 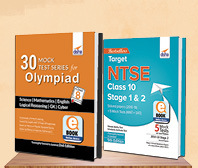 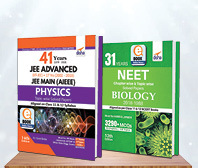 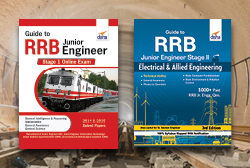 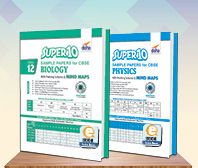 The book covers Numerical Answer Type Questions which have been added in the GATE format. 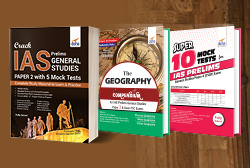 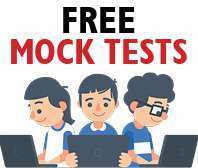 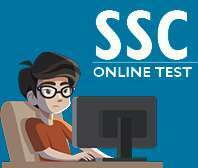 • Covers past 10-12 years questions of previous GATE examinations. 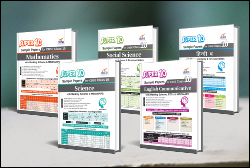 • An exhaustive PRACTICE EXERCISE containing 100-150 questions in each chapter. 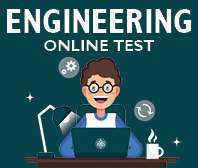 In all the book contains around 5000 MCQs. 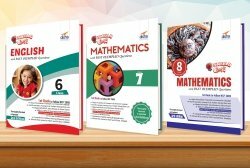 • The book provides 10 Practice Sets - 6 in Book + 4 Online Tests designed exactly on the latest pattern of GATE exam.